Since Gene Kelly tapped his way around the now-iconic light post in “Singin’ in the Rain”, movie musicals have been a colorful statement on the screen. Though the golden age for these lively productions was in the 1930s to 1950s, there has been a recent rise in following for the genre through the popularity of “La La Land”, “The Greatest Showman” and “Mamma Mia! : Here We Go Again”. 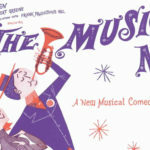 Typically full of extensive musical numbers with choreography, a lot movie musicals tend fall into a rut of predictability with spectacle being valued over complexity. Our current era of hyperactive media output, however, has raised the standard for film. With hundreds of new movies and TV shows released each year, viewers crave something new and captivating to watch. The upcoming and anticipated musical release, “A Star is Born”, takes that challenge head on, bringing an classic story into the present with Lady Gaga and Bradley Cooper as leads. Streisand and Kristofferson. Image via The Telegraph. To the non-musical theatre nerd, this film may look like a novel release with a fresh take for the genre. In fact, this is the third remake of the original 1937 film of the same name. 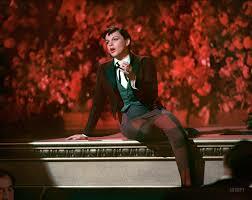 With Judy Garland at the head, the 1954 remake was immensely successful in weaving music into the story with melodic Gershwin creations. A permed Barbra Streisand and shaggy-headed Kris Kristofferson carry the 1976 version drenched in retro camp and fashion. The overarching plot line of the film follows the path set out by its predecessors of a musician fostering a young performer’s rise to fame, but the atmosphere of substance abuse and a fraught relationship gives the story a certain edge that the earlier films lacked. “A Star is Born” is Cooper’s directorial debut and one of the first major big-screen roles Gaga has taken on. The challenge brought out the best in these celebrities, pushing their most innovative work. Although not released in theaters yet, the movie has received widespread critical acclaim for acting and artistic vision. Cooper adopts a Johnny Cash like gravelly voice as Jackson Maine, an aging musician in the throws of alcohol addiction. 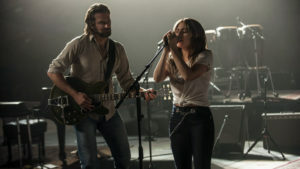 After meeting Gaga’s character, Ally, he sees her potential and their relationship blossoms alongside her on-stage presence. The initial apprehensive nature between the two characters grows to intense connection throughout the film, showcasing something truly beautiful. Almost the entire soundtrack is original music written by Gaga herself or associated writers, and is recorded live. There are a few nods to the past versions, with “Somewhere Over the Rainbow” making an appearance. 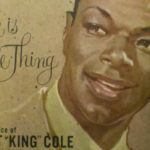 A vivid 34 songs round out the film, each stripping down the flashy movie musical trope to reveal something unique and vulnerable. There have been few songs released for the movie yet, holding out until it hits theaters on October 5th. 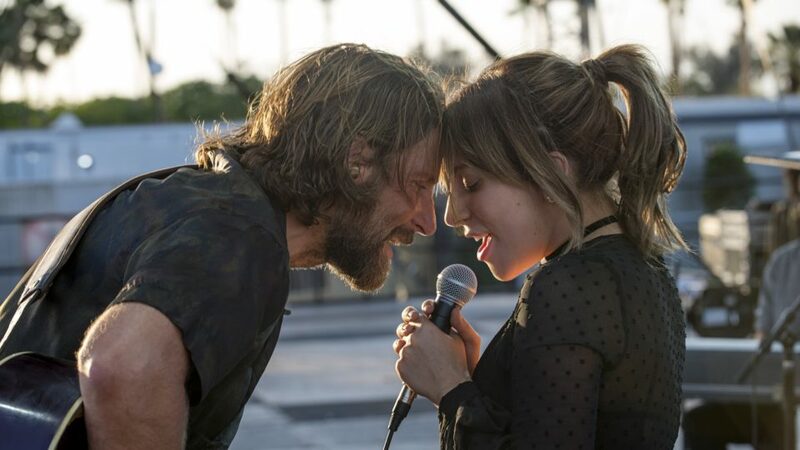 The sole track that has been released and clear favorite of the film is “Shallow”. If “Shallow” is any indication, the soundtrack is sure to be a tour de force of passion and lyrical boldness. Classic movie musicals will always have a special place in my heart for their theatricality and fun, but the exploration of narrative and musical style has me thrilled for the upcoming release of “A Star is Born”.